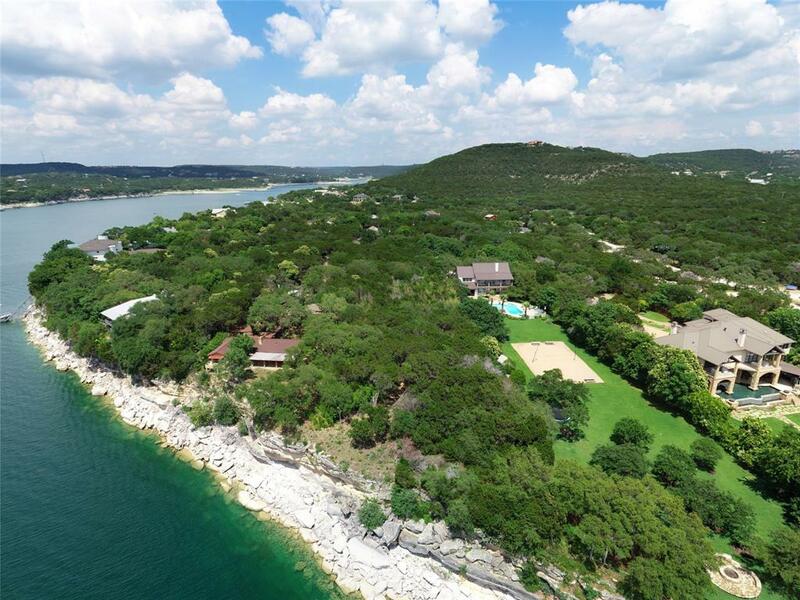 One of the few remaining level lots on a main basin of Lake Travis. Same basin of water as The Oasis. 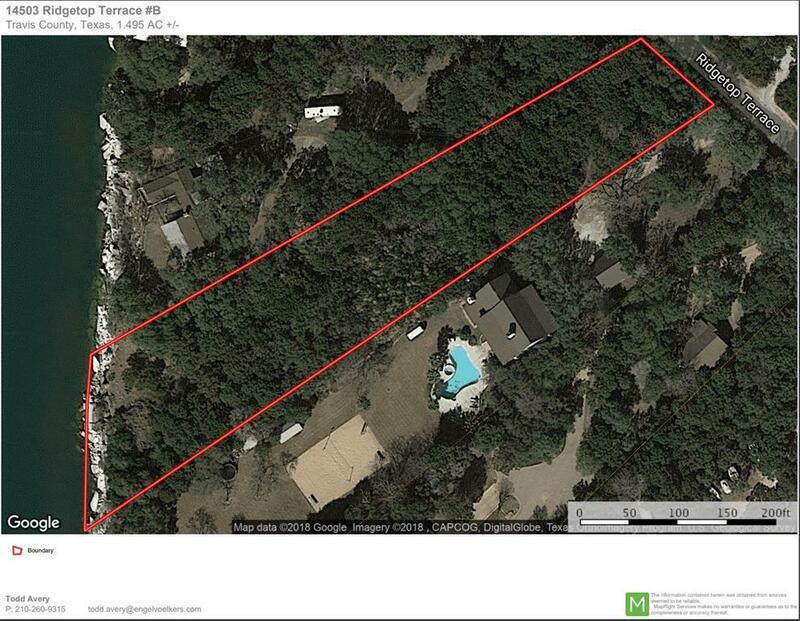 Lot is 1.495 acres on bluff with panoramic views of the lake. Approximately 155 ft of deep water frontage. Quiet neighborhood of gated homes. 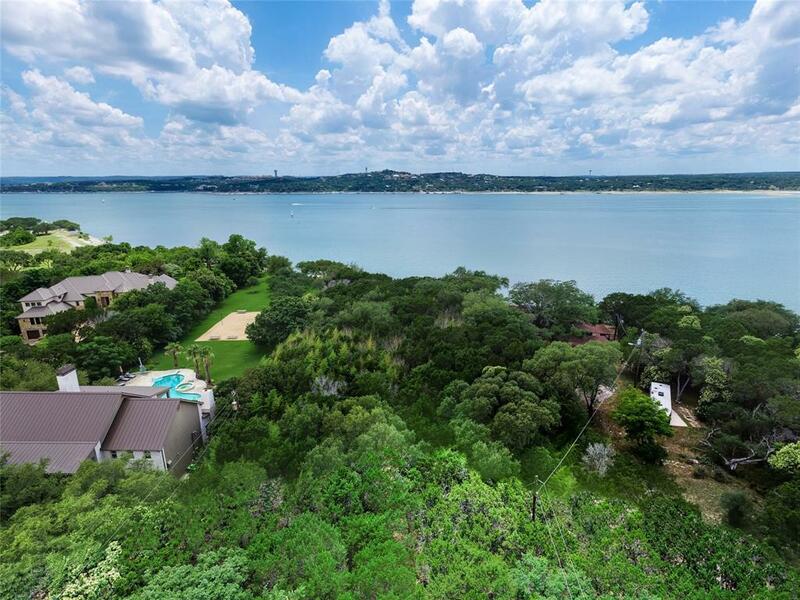 Close to RR 2222 for quick access to Austin or shopping at Four Points or Hill Country Galleria. Survey and elevation certificate available. No flooding during October 2018 rains. Lot will require clearing.